Esme joined SHM in 2013 as a project manager and researcher. 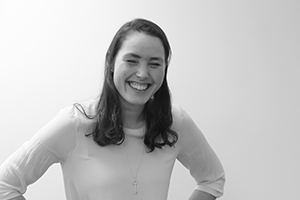 Armed with a deep expertise in behavioural sciences, Esme is passionate about understanding what makes people tick – and in particular, about finding ways to bridge the gap between what people say they will do and what they actually do. She brings this lens to her insight and organisational transformation work at SHM, working with clients to develop innovative ways to drive behaviour change amongst colleagues, consumers and the wider public. She also draws on her fascination with people’s decision-making processes to devise internal and external communications that have real impact on the target group.